CG PPT 2019 Application Form can be filled till 14th April 2019. 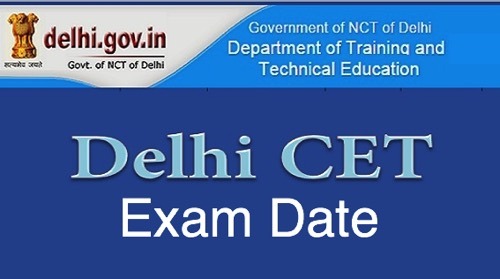 CG PPT 2019 Exam Date has been Announced and the Examination will be held on 9th May 2019. Authority will issue the CG PPT 2019 application form in the last week of March 2019. 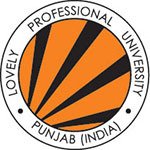 CG PPT is referred to as Chhattisgarh Pre Polytechnic Test it is a state level entrance exam. 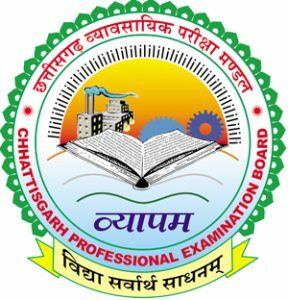 The Chhattisgarh Professional Examination Board (CPEB) conduct the CG PPT 2019 exam every year. Through this exam, candidates can get admission into various engineering diploma courses in the state of Chhattisgarh. Here, in this article candidates can get the details of CG PPT 2019, including the Application Form, Fee, Eligibility Criteria, Application Dates and How to Apply. 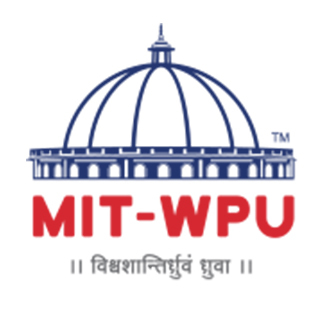 CG PPT 2019 Application Form can be filled till 14th April 2019. Click Here to Apply Online. Candidates who are interested can get the CG PPT application form 2019 through online mode on official portal. Applier has to submit the CG PPT 2019 application before 14th April 2019. Candidates can get the complete guidance for CG PPT application form from the information bulletin. It can be downloaded from the CG Vyapam web portal. The CG PPT 2019 application form has been Released from 26th March 2019. Candidates can fill the CG PPT 2019 application until the 14th April 2019. After complete application form and submitting it, candidates can check their application status. After fill, all required details candidates have to upload the scanned image of the photograph. Candidate must keep the printed copies of application form after payment of application fee and submission of application form. Candidates have to pay the CG PPT 2019 application form fees as per the category. Payment can be done by candidates through online or offline mode. The application fee will be 200/-for general category candidates. OBC category candidates have to pay Rs. 150 and Rs. 100/- for SC/ST/PWD candidates. 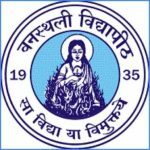 Candidates can download the DD and submit it to any branch of SBI. Candidates can also check their application fee payment transaction status after submission of the fee with their registration ID. Candidates satisfy the given below full eligibility criteria including nationality, residential and qualification are only eligible to apply. Candidates must check the CG PPT 2019eligibility criteria whether they are eligible to apply for it or not. Candidates those fulfill the eligibility criteria given below will be eligible to fill the application form. Nationality: Candidates should belong to Indian national. Domicile: Applying candidate should have Chhattisgarh state domicile certificate. Qualifying Exam: Candidate passes the 10th/high school or equivalent examination from a recognized board. Minimum Marks: Should score minimum 35% marks in the qualifying examination. Age Limit: Candidate’s age should not be more than 30 years as on 1st July 2019. In below-scheduled candidates can check the exam dates of CG PPT 2019. Exam dates like of Commencement of online application form, Last date to access the application form and Date of examinations. Here you can check the CG PPT tentative dates 2019. After the official announcement, we will update the actual dates here. Candidates are suggested to read the information brochure carefully before the CG PPT 2019 registration. To register the application successfully candidates should follow the steps provided below to fill the CG PPT 2019 application form. Candidates can read the guidelines given below to get the how to apply process for CG PPT. 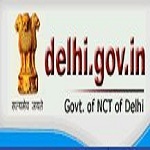 Click on ‘CG PPT 2019 Entrance Exam‘ link. Read the instructions given under ‘How to Apply‘ section to proceed for an application form. 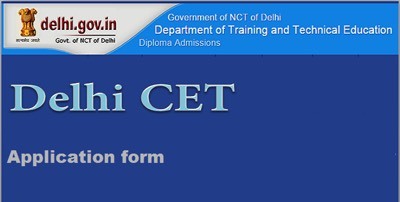 Now, register yourself by entering the details such as name, mobile number, email Id and click on ‘Submit’ button. A login detail will be sent to the candidate’s registered email ID and mobile number. Now, fill the details required in the application form and click on ‘Browse’ button to upload images. Download the image format from the website and upload the passport size photograph of 3.5cm x 4.5 cm, signature, and thumb impression not more than 50kb file size. Select exam center cities and read the declaration. After that click on ‘I Agree‘ button. Review the filled-in application form and submit A registration ID will be generated after the successful registration. Now, make the payment by selecting the mode. For any other queries about the CG PPT 2019 Application Form, you can leave your queries below in the comment box.